The newspaper Reczpospolita from 21.11.2006 printed a suplement about the Polish furniture. 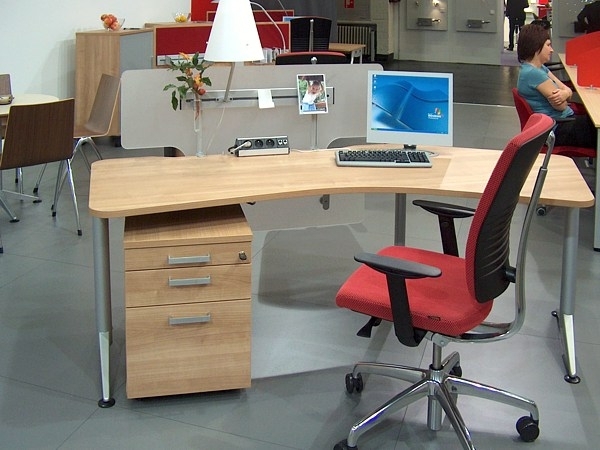 The articles were written together with The Polish Chamber of Commerce of Furniture Manufacturers. There is a lot of interesting information about us so we encourage you to take a look at the links. Articles about FURNIKO in pdf. Click here. All articles available at the Rzeczpospolita website Click here. 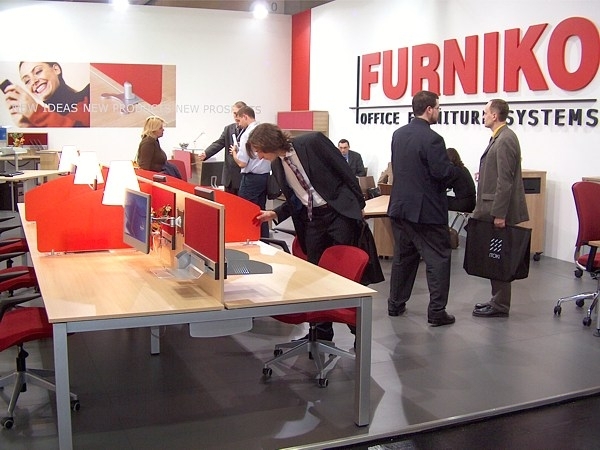 Photos from ORGATEC 2008 fair in Cologne. 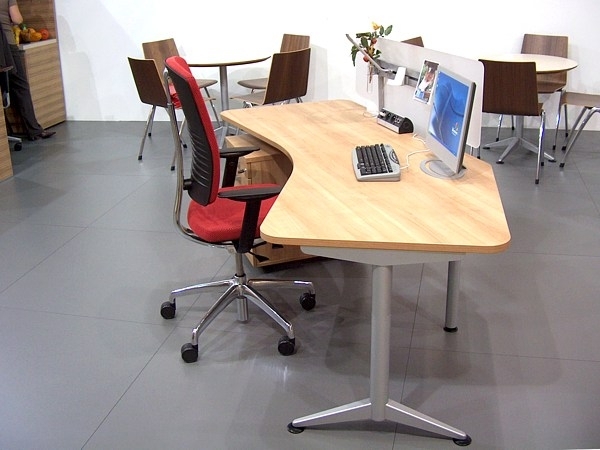 This is an introduction of our novelties. 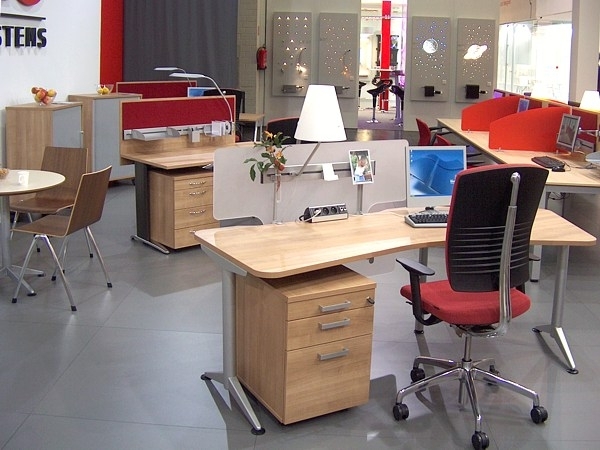 The premier of our new products will take place at the ORGATEC fair in Cologne. 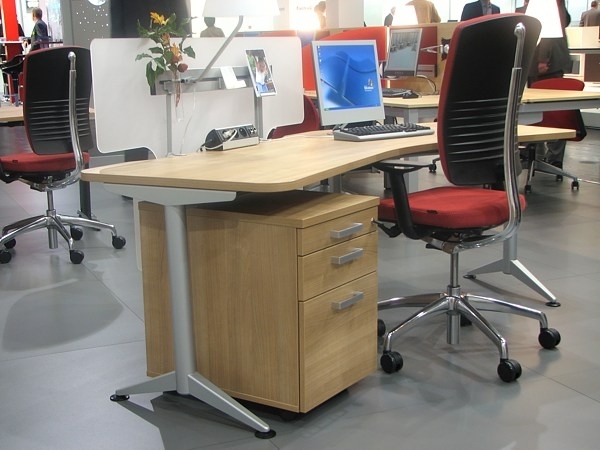 Our standard offer has been enriched with two new office furniture systems: CALYPSO and SALSA. 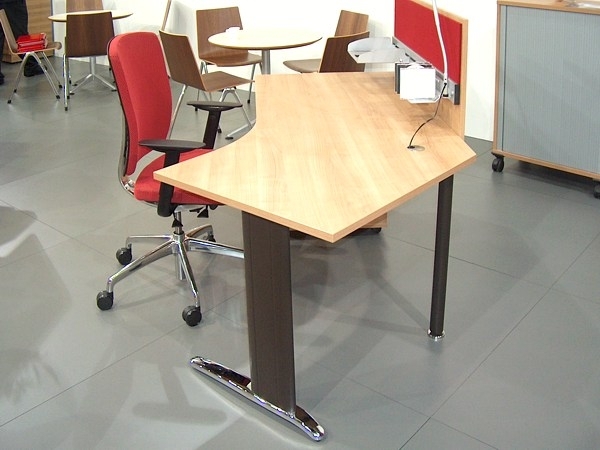 VIVIEN is the beginning of our new collection of reception desks. 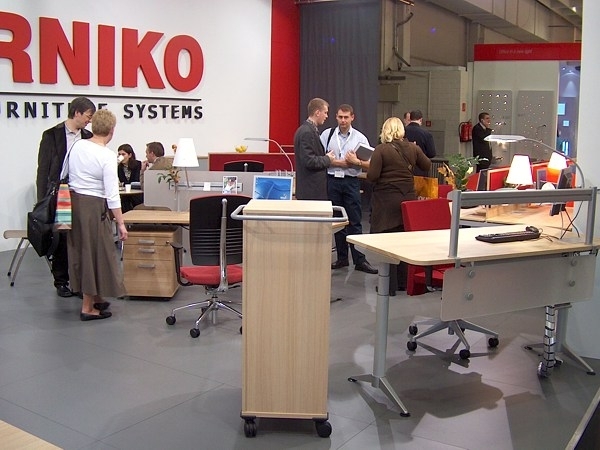 On 12.10.2006 FURNIKO signed a contract on cooperation with the Polytechnic of Koszalin. The school was represented by the Prorector for Science and Economy prof. dr hab. Inż. 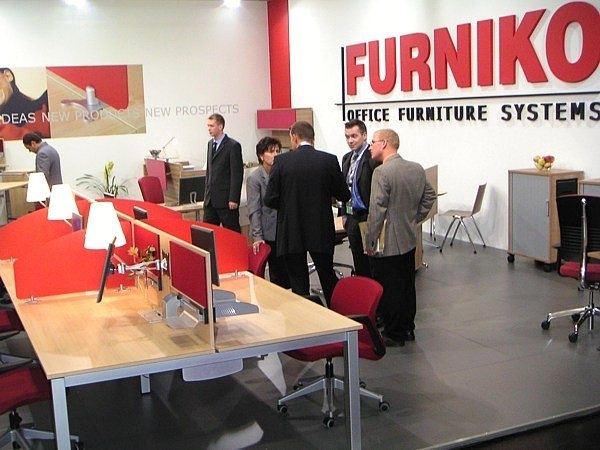 Tomasz Heese, and FURNIKO was represented by its owner and General Manager Mr. Dariusz Machulski. 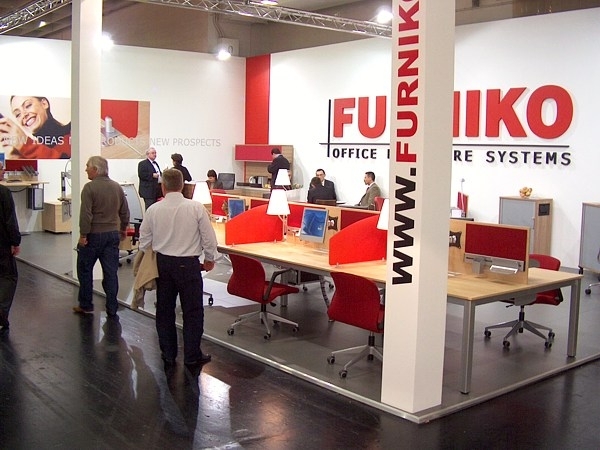 The contract concerns principles of cooperation between FURNIKO and two departments of the Polytechnic: the Department of Mechanical Science and the Department of Design. According to the agreement different kinds of activities will be organized: training practice, research work, diploma work . 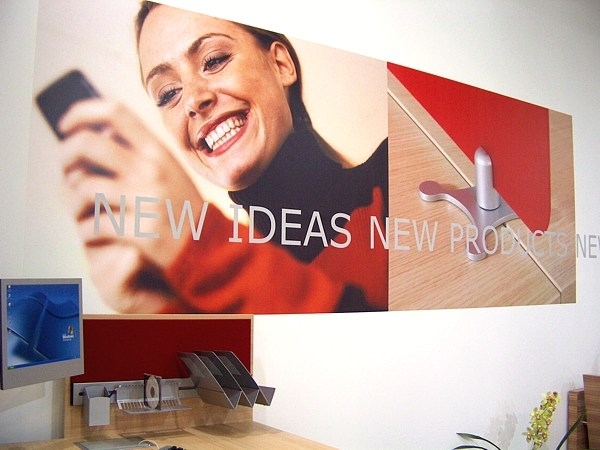 On the basis of our production potential innovative projects will be carried out. The range of cooperation principles is really very wide and both parties strongly believe in positive prospects and fruitful future results.